Currently there are several aids that can benefit different audiovisual products shot in Mallorca. 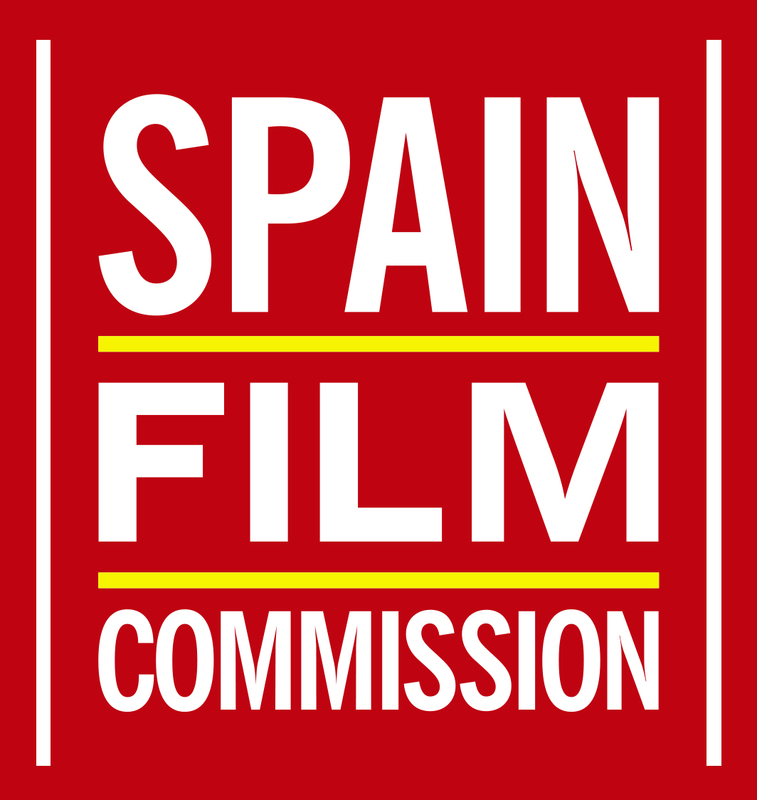 Here you can find a guide of the main supports to the audiovisual promoted from Mallorca, from the national scope and from the international scope. *You can also check the Audiovisual Law of the Balearic Islands (Llei Audiovisual de les Illes Balears Llei 5/2013).